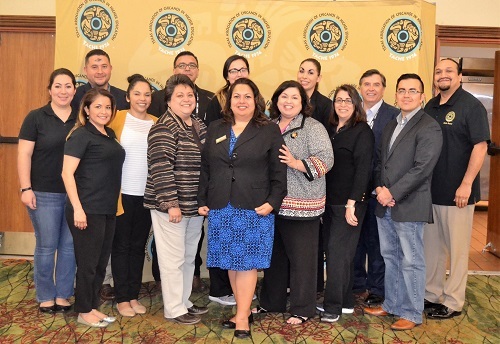 As a TACHE member, you and your institution will help in supporting the mission of TACHE to improve educational and employment opportunities for Chicanos in higher education. 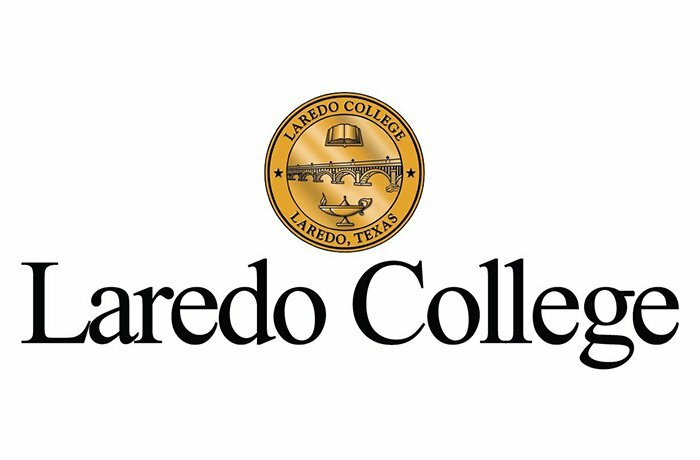 You and your institution will have the opportunity to participate in state, regional, and local forums & activities on the issues related to Chicanos in higher education. 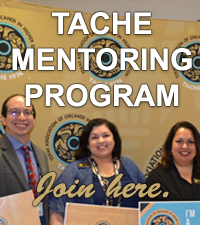 Your TACHE membership also supports the TACHE fellowship program and Distinguished Faculty & Staff Awards. Subscription to our e-newsletter "Noticiario"
Institutional members are eligible to post job announcements to the TACHE job board. Click for job posting guidelines. Institutional memberships are eligible to receive a 35% discount on The Registry annual subscription, a premier national database of diverse and qualified faculty.